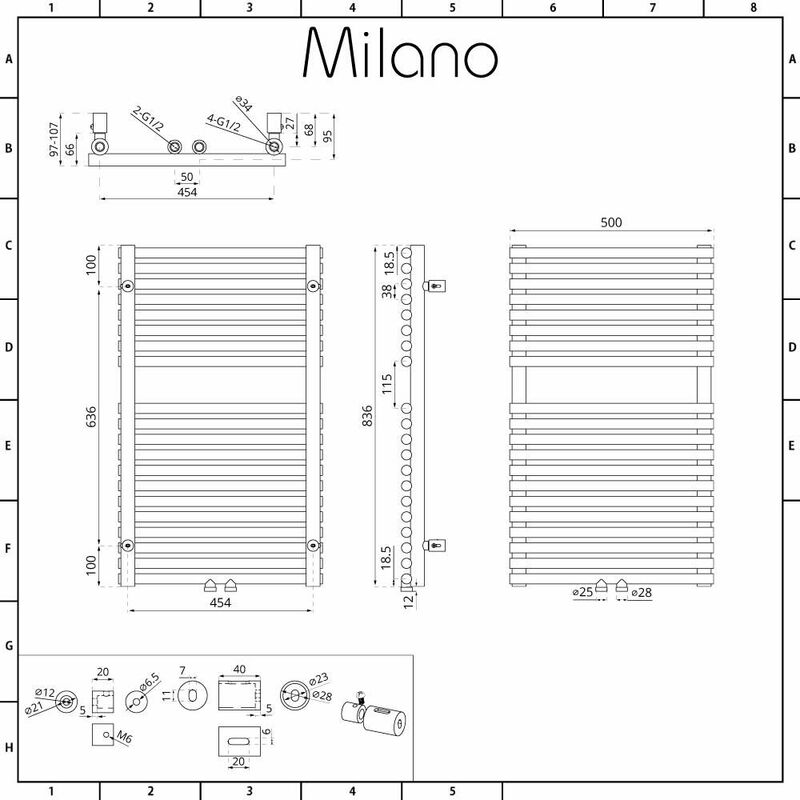 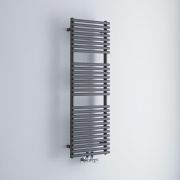 Revamp your bathroom, cloakroom or en-suite and create a designer look with the Milano Via 835mm x 500mm anthracite bar on bar heated towel rail. 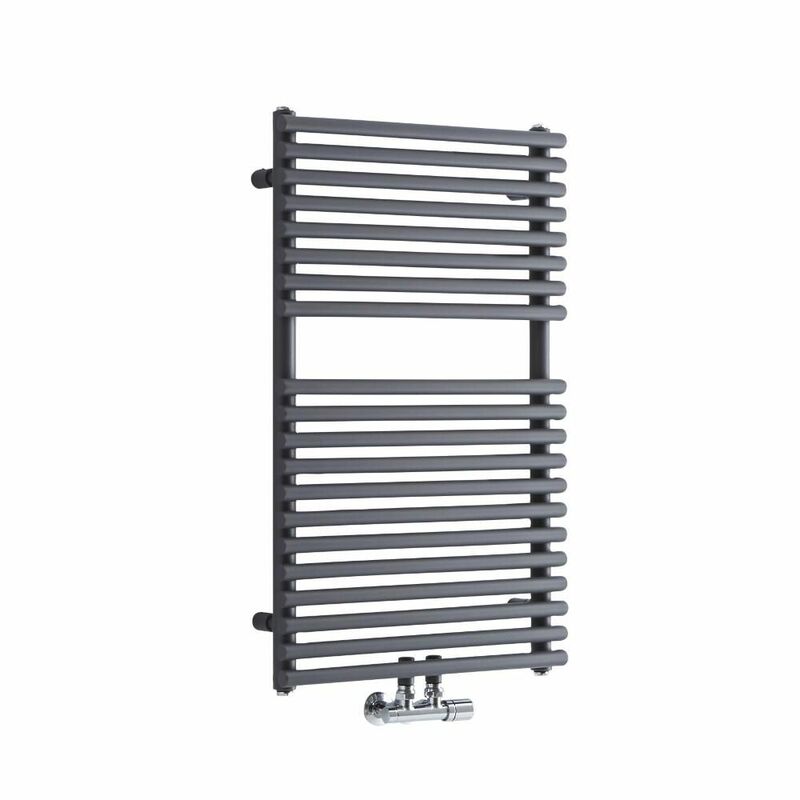 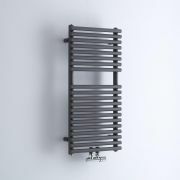 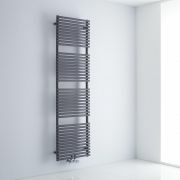 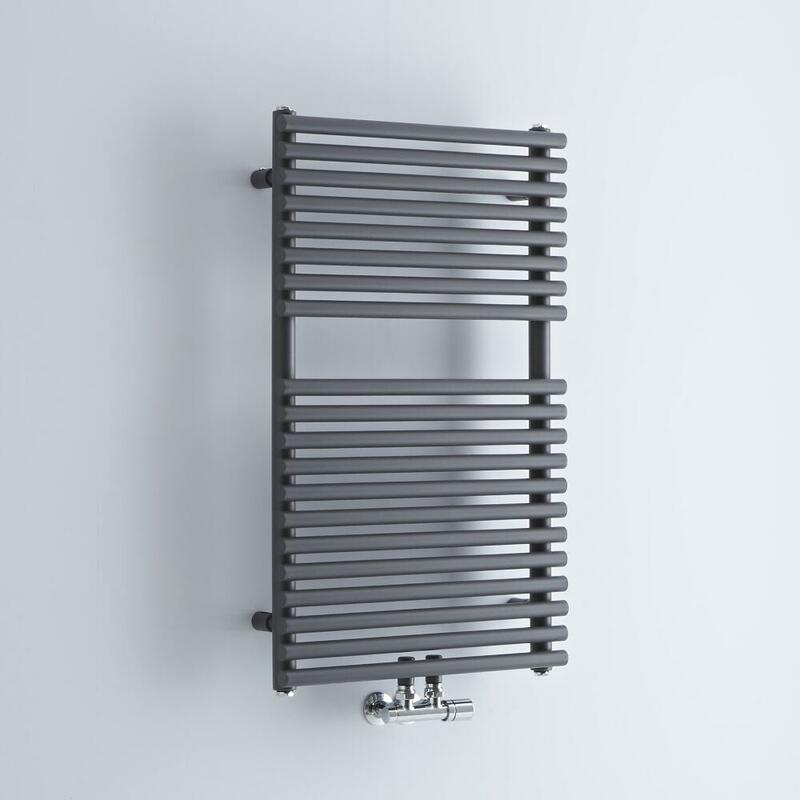 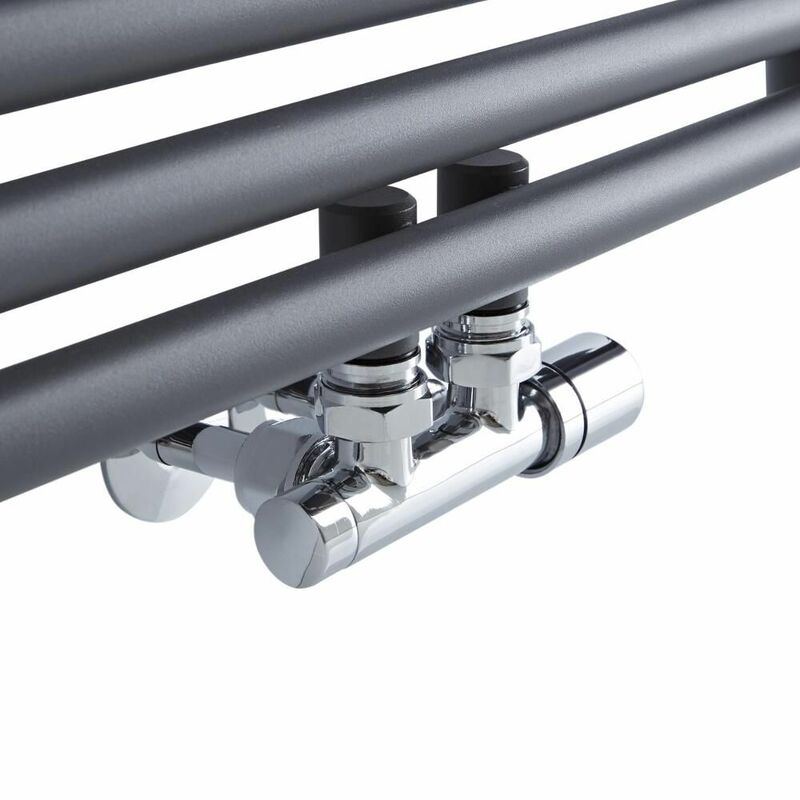 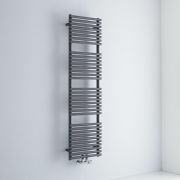 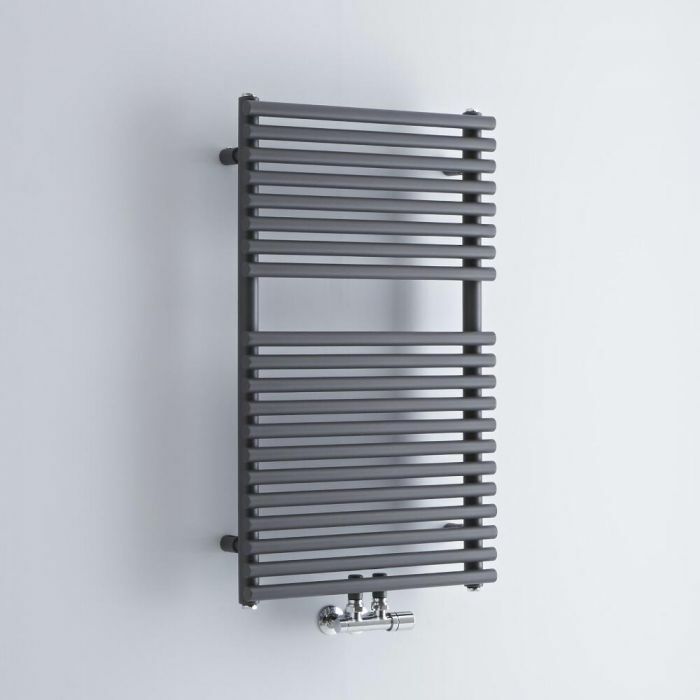 Combining contemporary style with superb functionality, this heated towel rail features a highly durable anthracite finish and central connection valve inlets to help save space. 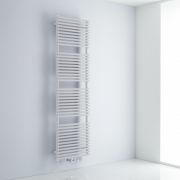 It has a modern ladder design, which gives you plenty of room to hang your towels. 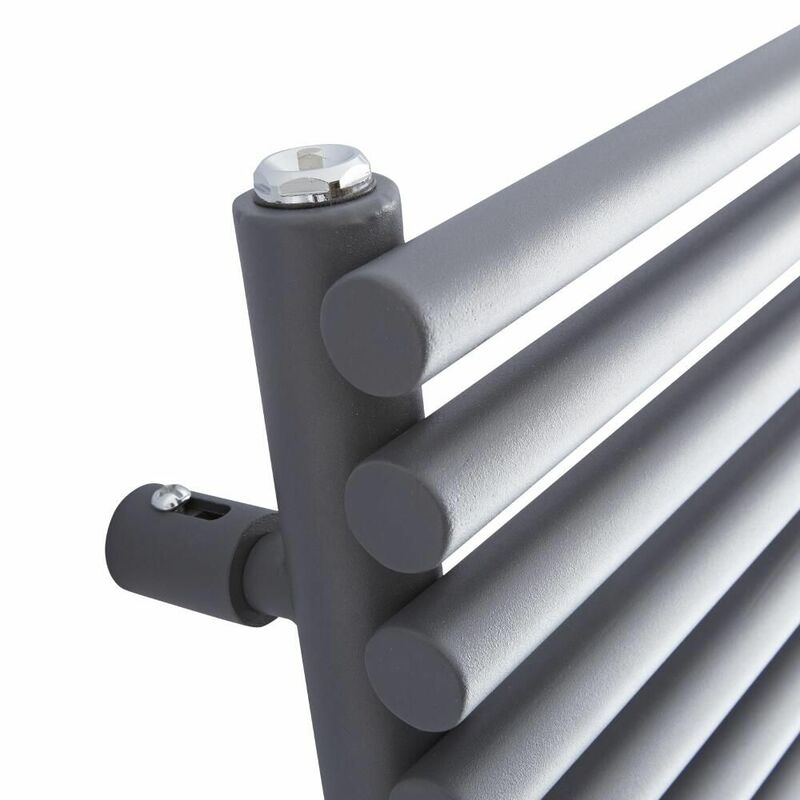 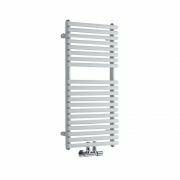 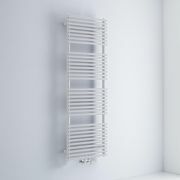 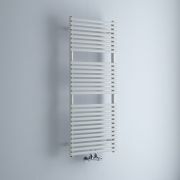 Made from premium quality steel, this high performing heated towel rail produces a superb hourly heat output to ensure your towels feel luxuriously warm in no time at all.